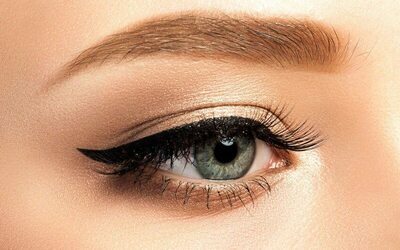 Time is a precious commodity, so don't waste long minutes carefully drawing your bold eyeliner strokes every morning. Grab this offer for a semi-permanent Korean eyeliner embroidery that enhances your appearance without the use of makeup. Valid Mon - Fri: 10am - 5pm. Valid on selected public holidays. Additional RM10 surcharge to remove old lashes. Limited to first-time customers of Dr. Brow Beauty Art.